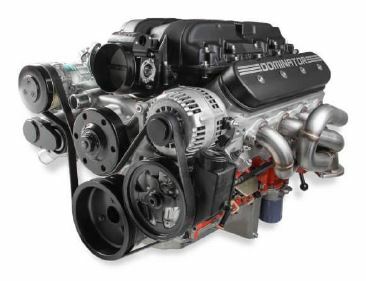 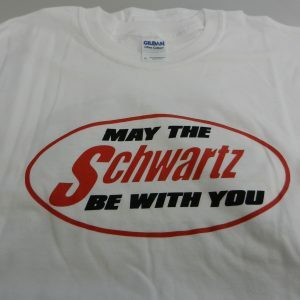 Now available from Schwartz Performance! 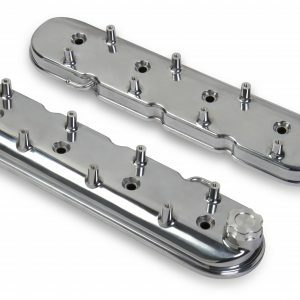 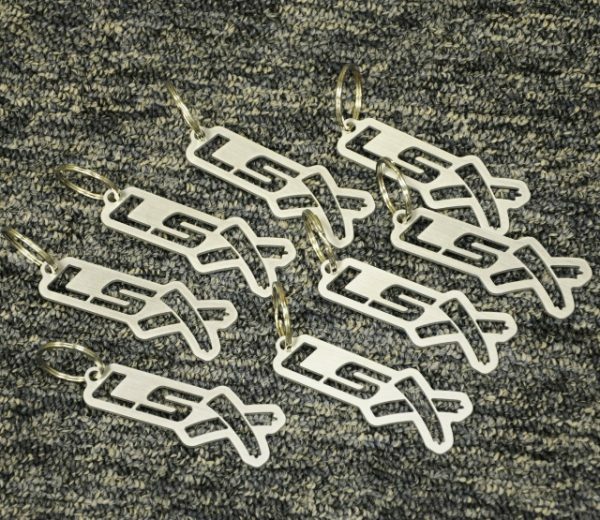 Stainless LSX keychains by Hotrods & Musclecars. 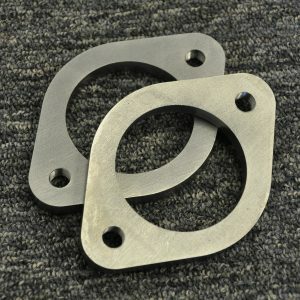 Adds horsepower to your keys! 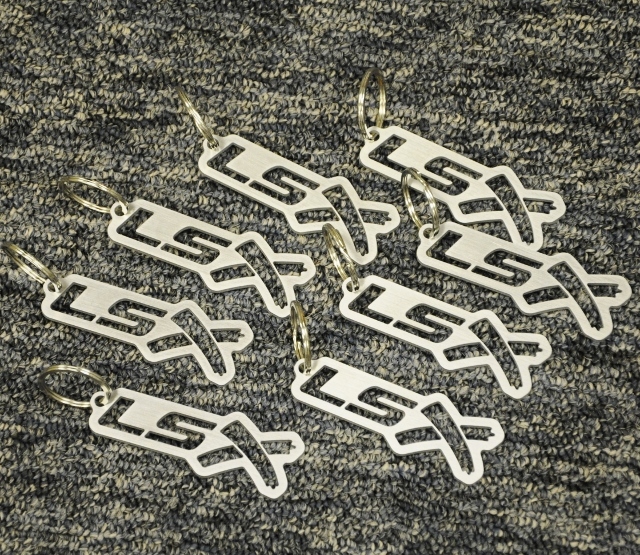 These awesome stainless steel LSX keychains are precision-cut and will show everyone around that you mean business.